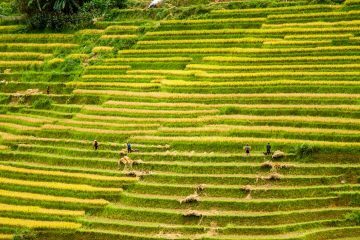 Hoang Su Phi is famous for its rice field terraces , especially on the road between Hoang Su Phi and Xin Man, where they are classified as a National Heritage by the Vietnamese Government. 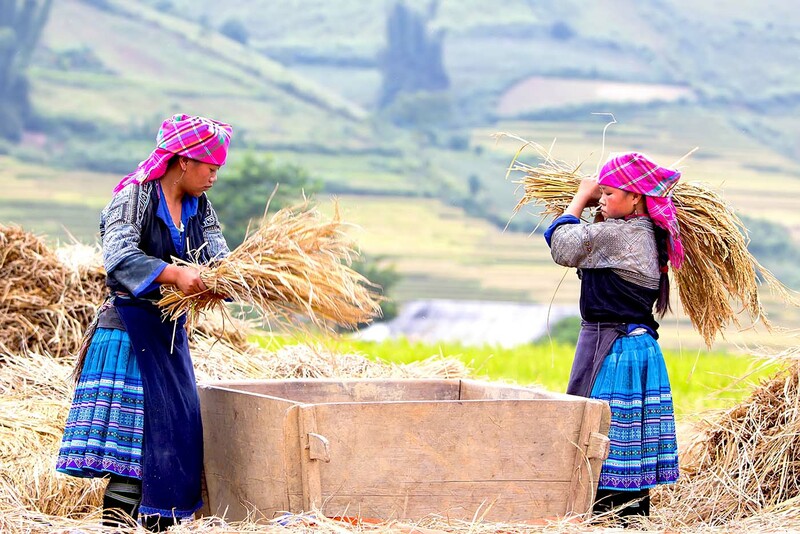 Trekking through this untouched area you will encounterthe stunning countryside as well as the fascinating local culture and you may come across the NungIng, Tay, Red Dao, Dao Ao Dai, La Chi and Co Lao, just some of the many hill tribe groups who have settled here. 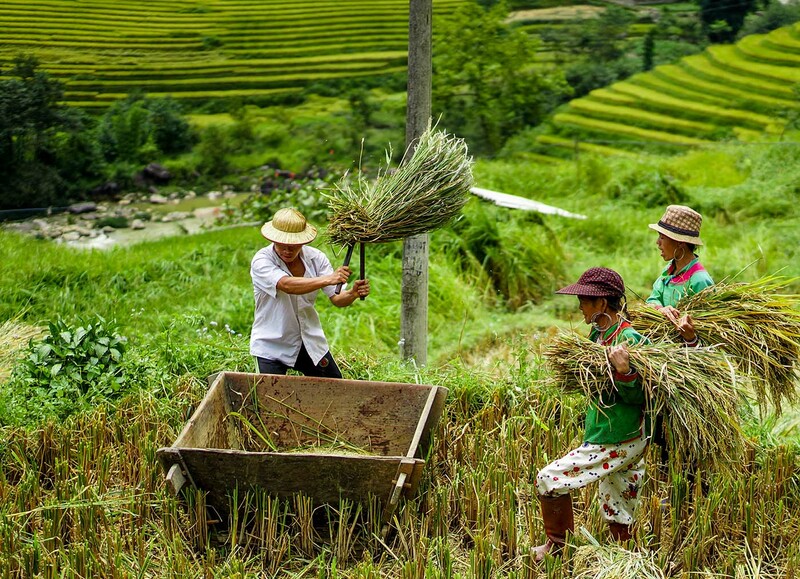 The Luxury Travel tour guide and driver will meet you at your hotel to begin the 8-hour drive following a route through ever-changing scenery, from the delta to the foothills before entering the mountainous northern region. Arriving in the town of Tuyen Quang,stop for a short break andlunch in a local restaurant set in a lush Bonsai garden. After that continue to Hoang Su Phi, a remote and stunning area to stay in the Pan Hou lodge. After breakfast at the lodge, start trekking to Yen Son Village(5 -6 hours) passing rice terrace fields, mountainous scenery and the houses of the hill tribes. 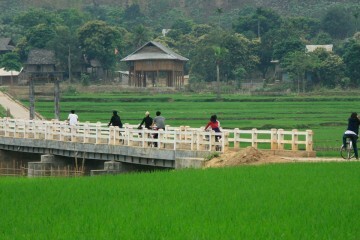 Stop fora picnic lunch in a Thai Village then walk to BanPeo through the sky gate from Yen Son . 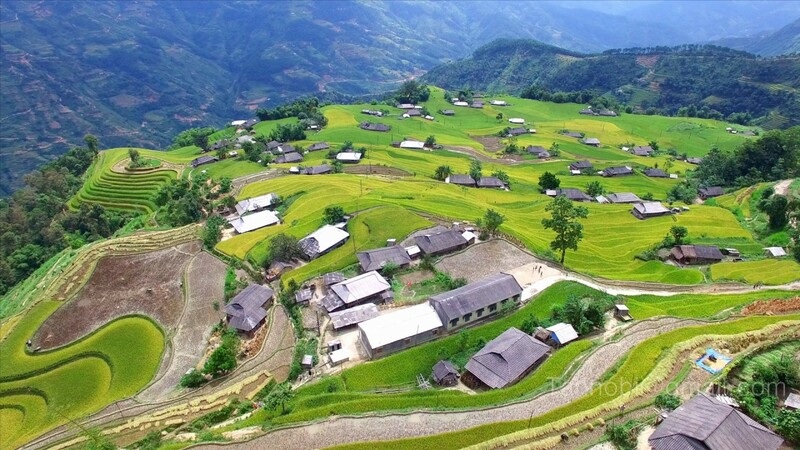 Return to Pan Hou Village in the afternoon.